Every Fall is crazy busy at the Beauty and the Beast Costume Shop, this year, it’s extra special. First and foremost is this new version of our website. It is a work in progress, so it’s going to be a hot mess for a little longer. Please check back regularly as we were adding more photos every day. While we were warned that WordPress and Woo Commerce included a ‘learning curve’ it proved to be a far steeper curve than expected. 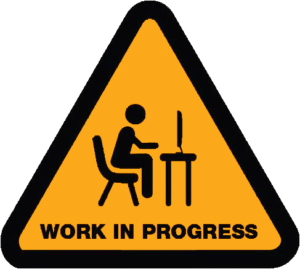 We are currently working on loading all the products to make this site functional. After we get all the products up, we’ll work on making it pretty. For the time being, please use the Search Bar at the top or the categories to the right to browse. Please bear with us. Check back often. Thank you for your patience.